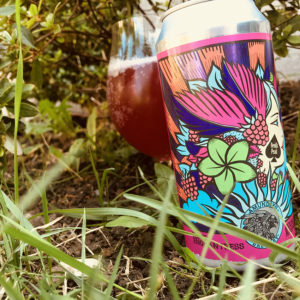 Berry Enchantress is a Double Raspberry Gose brewed in collaboration with Devil’s Peak, and having just finished cleaning my bike and watering the garden it’s just the refreshment I needed. It pours a deep pinky red and smells of summer fruit sorbet. There’s a delicate honey and shortcake biscuit malting and a little hit of pithy green hoppy foliage, but mainly this beer is about the double dose of raspberries that are fat and juicy, fleshy and fresh, giving you a lightly tart meaty kiss that’s made lip puckering by the dry salty slap of the finish. 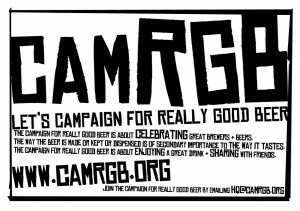 This entry was posted in CAMRGB and tagged Beer, Beer Review, CAMRGB, Can, Canned beer, Drinking, Fruit beer, Gose. Bookmark the permalink.